The Ozark Folk Center State Park is full of fun things to see, touch and do for children of all ages. There are many informal opportunities for young people to connect with the crafts, herbs and music of the Ozarks. We also have several hands-on programs. Young Pioneers, for those between the ages of seven and 14, offers programs at scheduled times. Folk Kids is for visitors younger than seven to explore the park with their family. 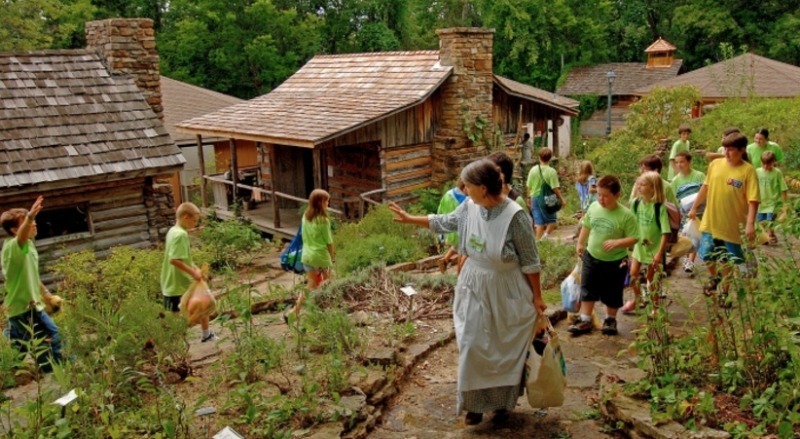 Educational, Fun Field Trip Ideas - Teachers Page We invite you to bring your class to the Ozark Folk Center State Park. With advance notice and your curriculum goals, our park staff will work with you to make sure your visit is a memorable one.